1st Choice of Denver provides the best Upholstery cleaners in all of the Denver metro area. We provide the safest cleaning methods for cleaning any type of upholstery and we will make sure your upholstery looks fresh and new once we clean your home. We take pride in our cleaning services and we know you will be happy with our professional upholstery cleaners in Denver. The good news is that we not only specialize in cleaning rugs and carpets, but also upholstery cleaning services as well. We are your one-stop solution for all your upholstery cleaning needs. Your upholstery can be one of your investments, it needs constant maintenance. We clean all kinds of upholstery whether it’s fabric, micro fiber, natural or leather. 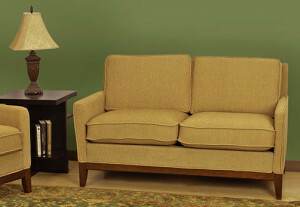 We specialize in cleaning couches, recliners and all kinds of leather furniture.